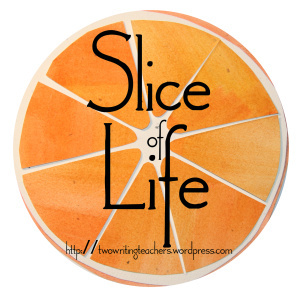 Part of Slice of Life by Two Writing Teachers March Slice a Day Challenge! Nice poem! I love reading how you met. I can feel the emotion like it was last week, not 27 years ago.